As my love for roses continues, so does the excitement I get when I discover new beauty finds. Years ago while on a trip to Greece, I developed a slight sunburn (even with a high spf). I came across Korres skin care and was recommended to try the Korres Yoghurt Cooling Gel. Instantly my skin was cooled and moisturized, I could feel the burn soothing. I continued to use this for the remainder of my trip and still to this day keep a bottle in my fridge (love keeping it chilled, feels incredible). I use it all over my body including my face. This is one of my MUST HAVE items! Being such a huge fan of this product I thought I would try out their Wild Rose beauty line. Now all of you know how much I love roses and this line gets my stamp of approval. 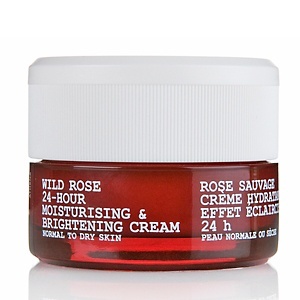 I picked up the Wild Rose Face & Eye Serum and 24-Hour Moisturizing & Brightening Cream. Lets start with the Serum, the smell is devine~think roses and cinnamon hearts. I love how you can use it on your face as well under your eyes, two bangs for the buck. 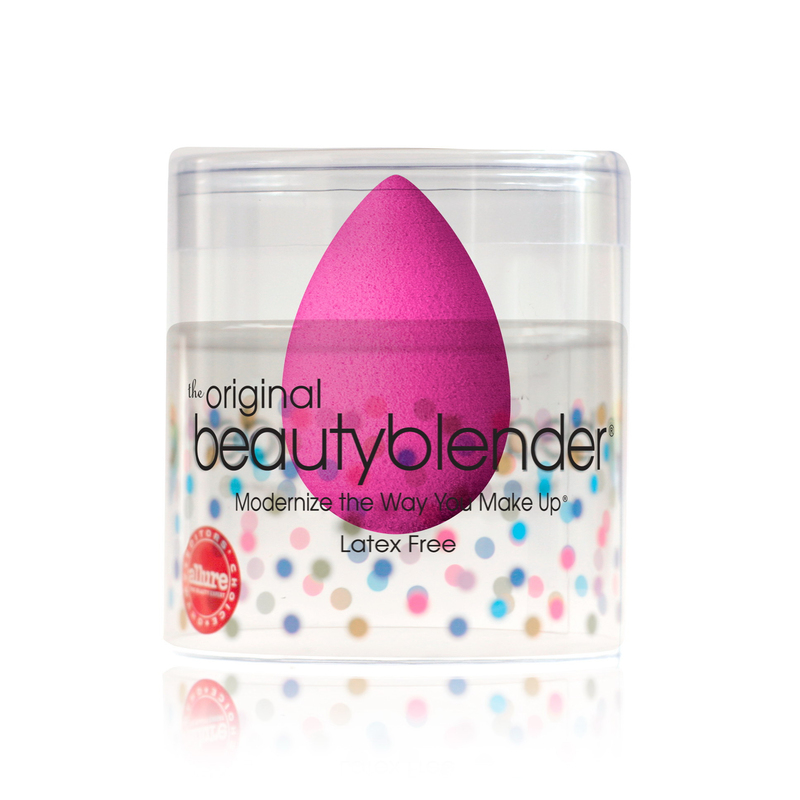 It has a light gel texture that glides on smooth and you skin will soak it up. 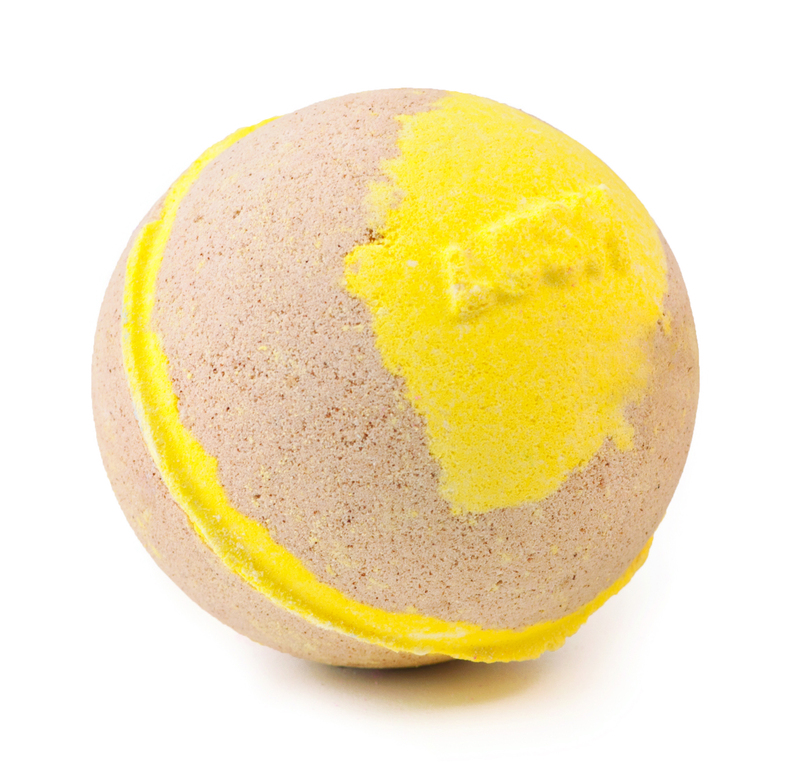 It has Wild Rose Oil which is a natural source of vitamin C, helping to reduce the appearance of fine lines. After I applied the serum I followed it with the moisturizer, again the smell is so delicious and addictive. What I love most is it has such light texture yet provides mega moisture for longer periods of time. It’s perfect for those wearing it under their foundation. It contains “Imperata-cylindrica extract: This desert plant is known for its ability to provide continuous moisturization by regulating the moisture equilibrium”. There is no greasy feel and it would be suitable for all skin type all year round. I suggest grabbing yours today at Korres or Sephora. 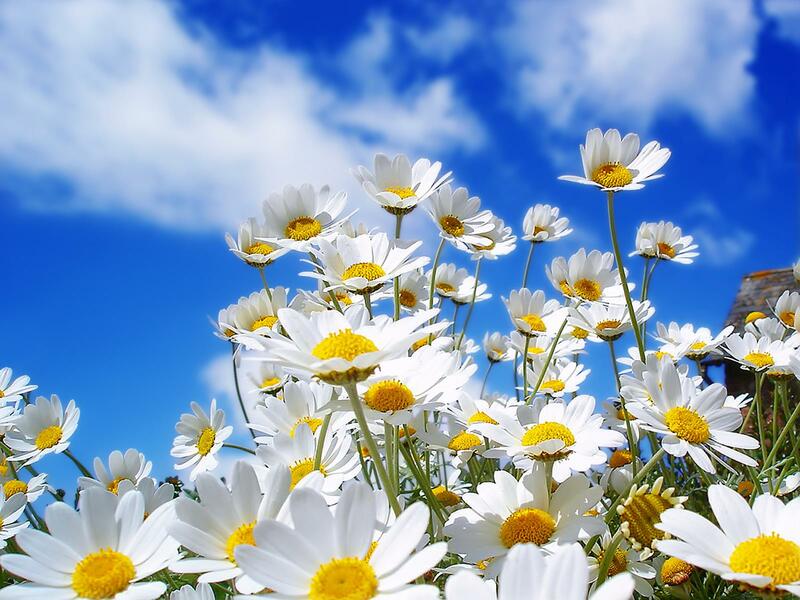 What better way to dive into Spring then with some great new additions to your skin care regime and make up bag. This season I am indulging in vibrant colors, glowing skin and nutrient-rich ingredients. There is nothing my skin loves more than products that deliver intense moisture. I have compiled a list of items that are perfect for “Must Have Monday”. What better way to combat our Vancouver weather than with a product containing the powerful concentrated Labrador Tea extract. 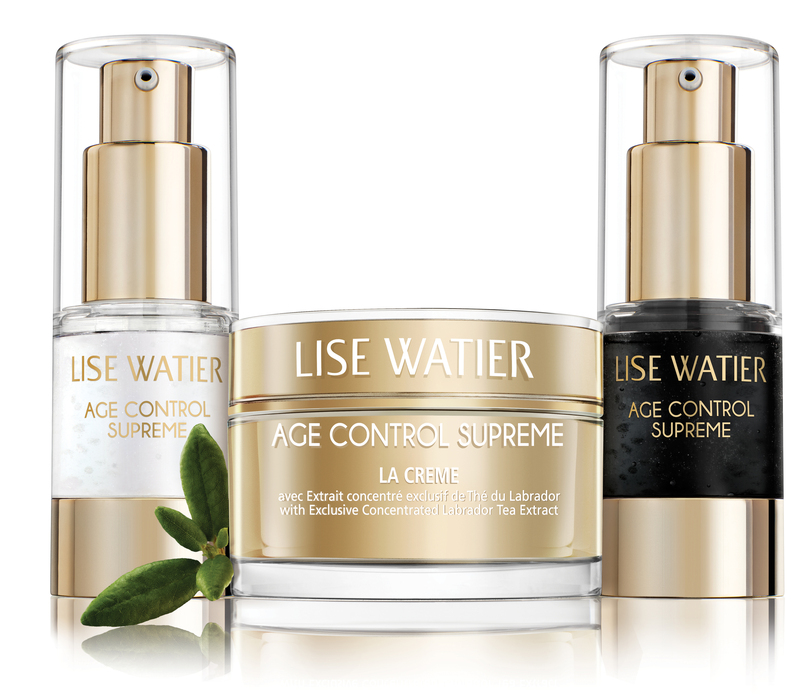 I found a new line by Lise Watier, Age Control Supreme La Creme gives superb moisture day and night. This line also has a great elixir for am/pm, the night-time serum is black and disappears as you apply to your skin. The incredible Labrador Tea leaves can with stand extreme climate conditions and do not shed. In my eyes, Labrador tea is a superhero in skin care. Gemma Lagden heads the makeup department at Shaw TV Vancouver. Over the last five years, her television experience has included network projects for NBC, ABC and MTV as well as national commercials. I have known Gemma gor some time and have been looking for an excuse to work with her. She is such a pleasure to work with and actually introduced me to a few new favorites that are sure to make a future post! Chris Funk from Funk’d Hair is the “King of the Roller Brush” and flat-iron! I have been going to Chris for some time now, whether it’s for a blow out or some added curls, he glams you up for any occasion. Trust me, your hair will thank you. I love finding products that smell good enough to eat! Fresh reminds me of my childhood, spending time in the kitchen & garden with my grandmother. 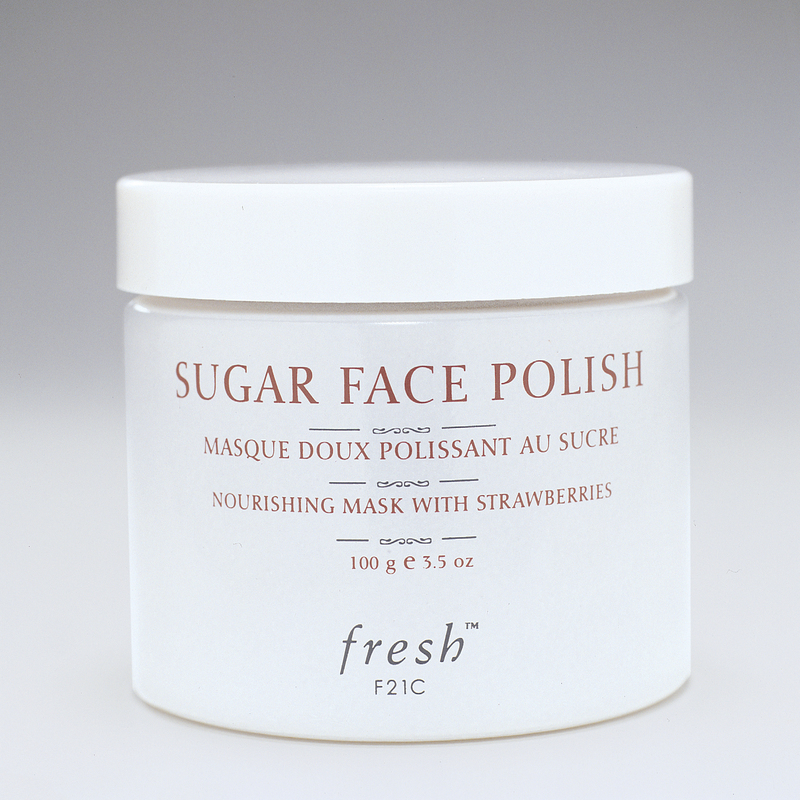 The Sugar Face Polish gently exfoliates with real brown sugar and strawberries, evoking memories of warm oatmeal and freshly baked pie. 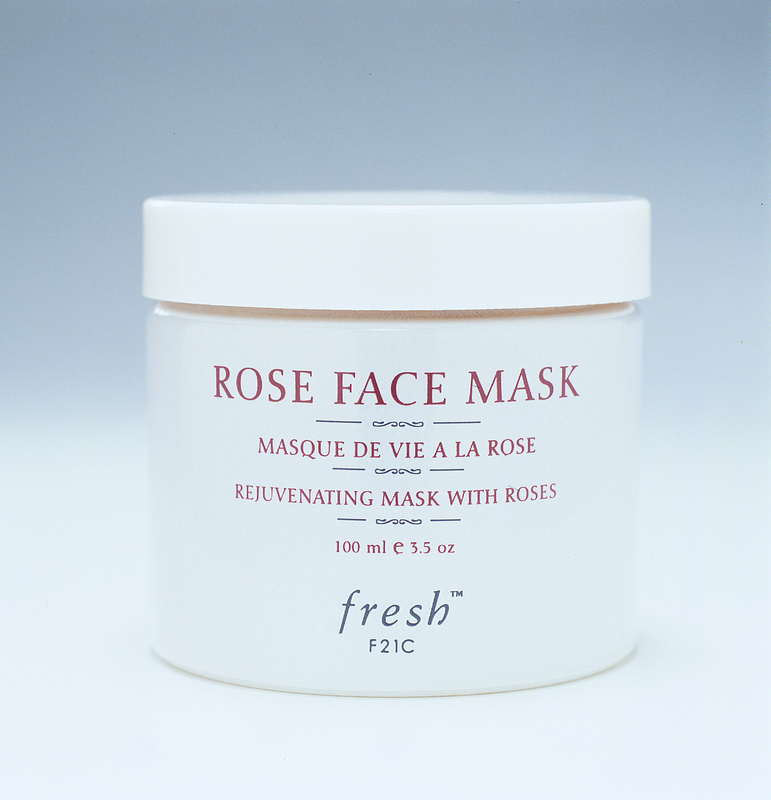 A perfect way to follow-up and lock in moisture is with the Rose Face Mask. 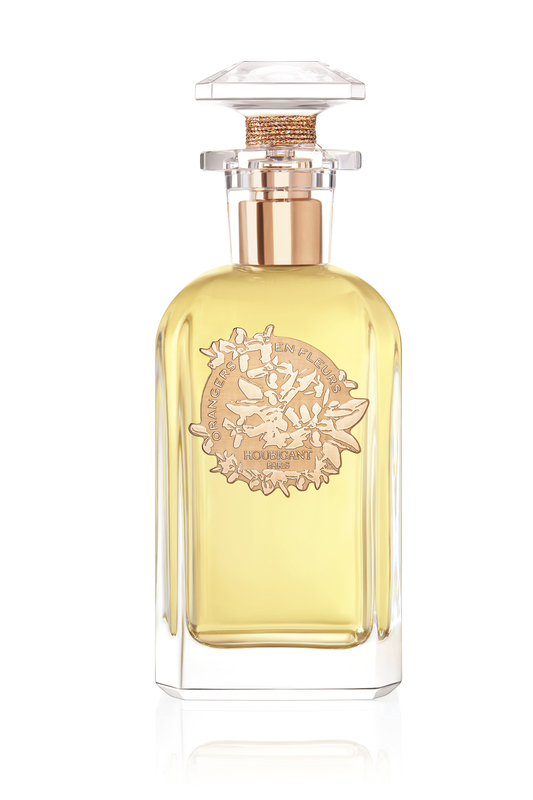 With the captivating scent, I’m reminded of rose bushes in full bloom. I’d guarantee that my Grandmother would approve. Check out Fresh to order yours today! My new obsession is rocking red lips. I have always kept a neutral lip, but I’m discovering how much fun a little pop of color can be. Paired with a smoky eye for a dramatic look, or as a featured lip, Lise Watier’s Haute Couleur High Coverage Lip Lacquer in Rouge Catwalk makes a bold statement. With a lighted applicator and mirror, this lip lacquer will not disappoint. Live on the wild side and add some color to your life. Put a little spin back into your skin care. With this powerhouse couple, my skin has been taken to the next level. The SKN Spin is a must add to any regime, it allows products to penetrate deeper and gives a gorgeous, radiant glow. The After Glow Serum pumped my skin full of nutrients and antioxidants, leaving it feeling restored and replenished. Aging skin is no match for these two. The Yves Saint Laurent Spring 2012 collection has the most vibrant colors. I was completely in love with the whole collection. I was able to test out a few of the ROUGE VOLUPTÉ PERLE silky-sensual-radiant lipsticks. First off, they come in a beautiful gold case with the timeless Yves Saint Laurent logo. They are like the cadillac of lipsticks! 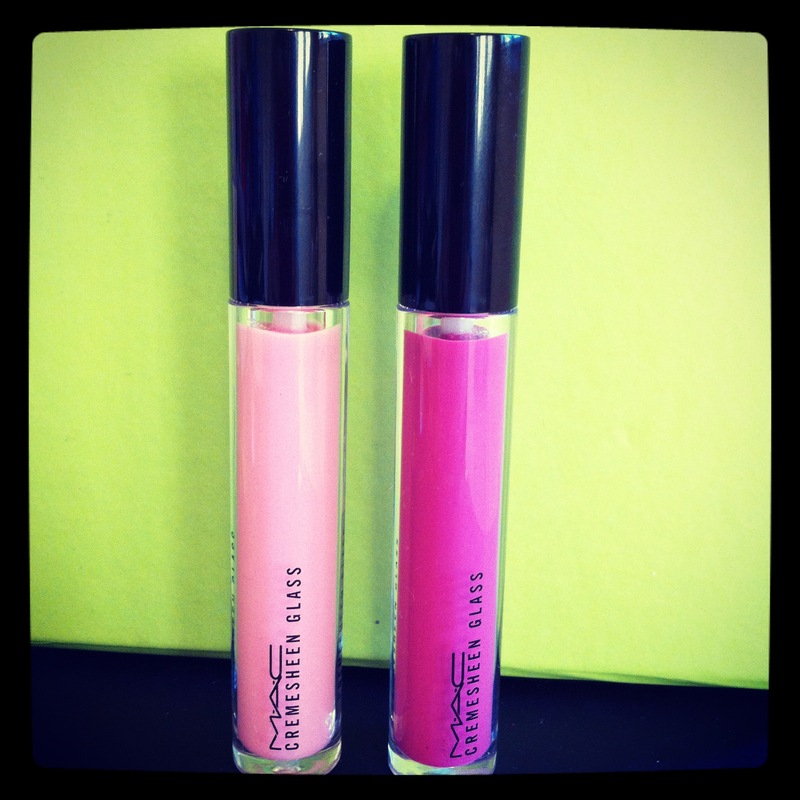 I have been a major fan of glosses and have recently been experimenting more with lipsticks. 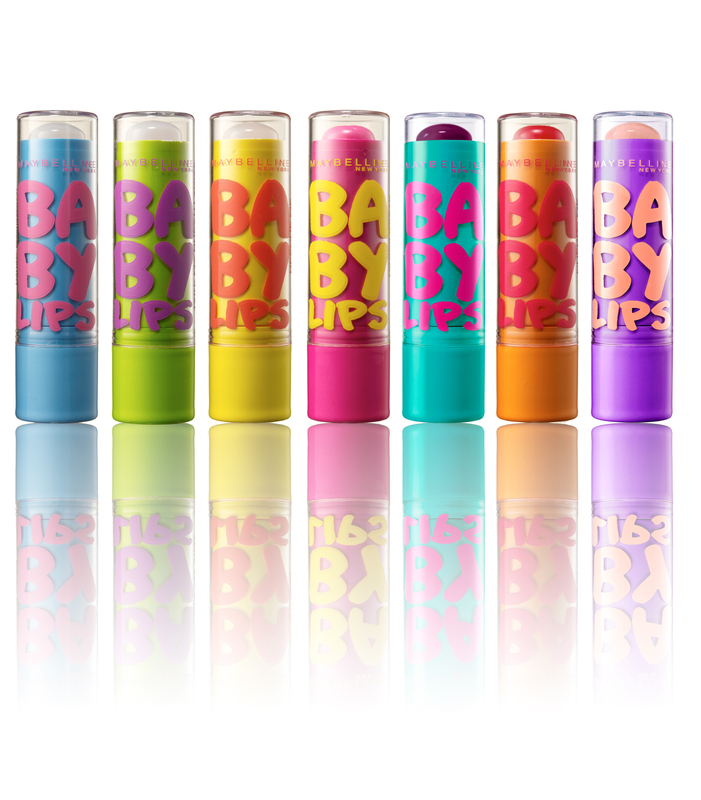 I have to say, I was impressed with the texture and how nourished my lips were. Plus they smell great too, actually reminds me of watermelon. They provide a great shimmer with lasting color. #116 Milky Pink~ As a huge fan of pink, I was drawn instantly to this shade. The perfect pink when you want a little color! 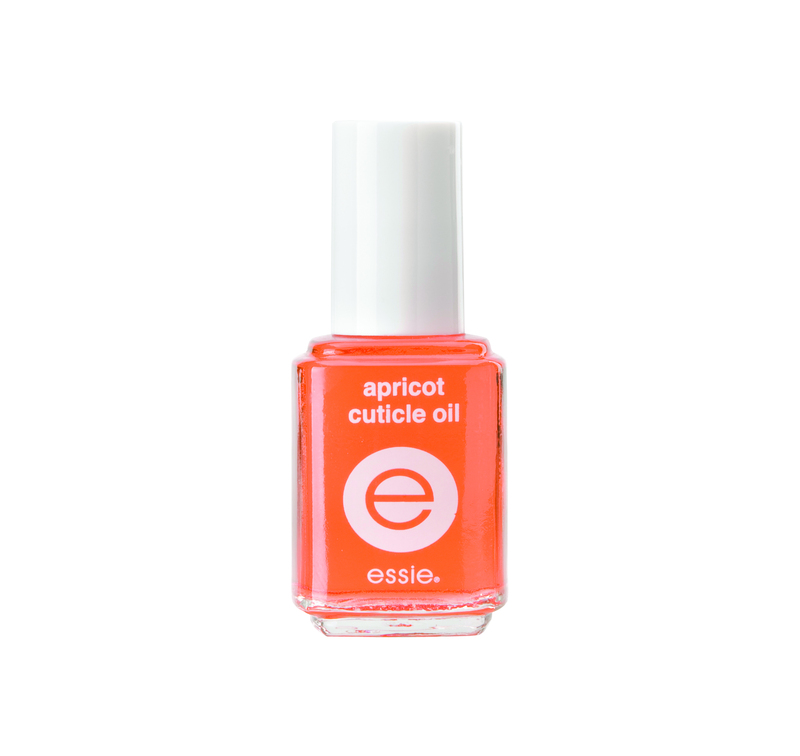 #115 Shimmering Coral~ This Coral color will compliment many skin tones. It reminds me of a beach vacation. Both shades are perfect to welcome Springtime!